Yes, SEO’s a headache. 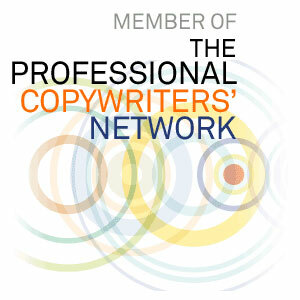 But it’s still a hugely important aspect of web copywriting. The reason it’s a headache is because SEO copywriting is something you have to learn, then a couple of years later, relearn. Google’s preferences are evolving and changing all the time, which means SEO writing has to change with it. 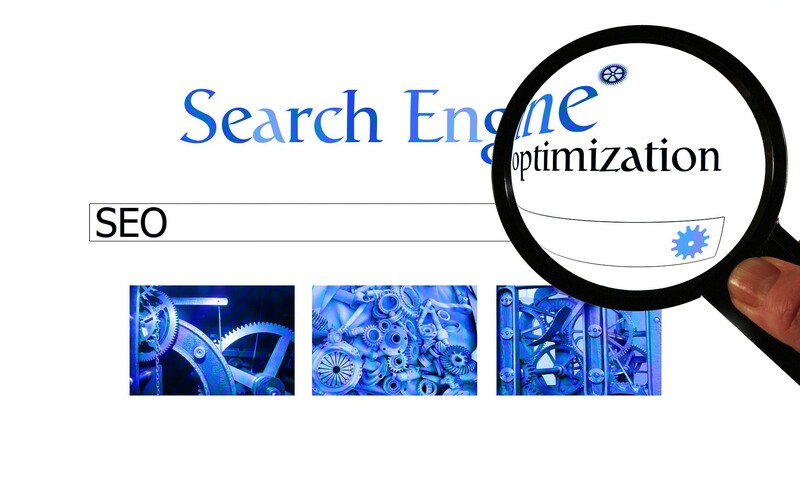 What is SEO? It stands for “Search Engine Optimisation”, i.e. writing content that gets your website found on Google and other search engines, and gets your pages higher in search results. It used to mean writing for search engines. As in, writing specifically for Google’s ‘spiders’. Increasingly that is misleading advice. Now SEO is all about writing for people. I will explain by way of 5 tips for better SEO copywriting…. When I started out as a freelance copywriter, one of the agencies in Aldershot that I worked for had me writing brief, 200-word advertorial articles. These articles contained very little useful advice or information and were stuffed with keywords. In SEO, keywords are the words and phrases that people search for in Google. If you write your content with these keywords, Google should place your page/blog post near the top of the search results. The theory always was that the more keywords you have in the copy, the higher Google will rank you. That’s just not the case anymore. The advice now is that Google doesn’t like short, keyword-stuffed articles that don’t offer quality information or advice. It prefers longer, more in-depth articles of 1,400 words or more. BUT…. 1,400 words is not a hard and fast rule. Not at all. If your post/page is under 1,400 words, that’s fine. If it’s under 1,000 words, that’s fine. If it’s more than 2,000 words, that’s fine – just as long as it’s quality content. Content that people will find useful. Don’t pad out your content for the sake of it, because – somehow – Google will know. That’s not to say Google will ignore shorter articles. It just has to be useful and well-written. You should aim for 300 words as a minimum, though. If your article is shorter than that, the risk is that Google will not consider your article useful enough. While Google doesn’t like keyword-stuffed articles, it’s still important to place keywords in your content. Google still needs to find your content, and it’s not quite clever enough to understand what you’re talking about unless you’re using a specific keyword. No one disputes the importance of keyword placement in title tags. The title tag is the title of your page/post as it appears in search results. It is a headline and should tell searchers what your page is about, and promise to answer the question they’ve just typed into Google. It’s important to put your chosen keyword in your title tag, and ideally to place it at or near the front of your title. You should also keep your title under 72 characters so that the full title is visible in the search results. Nothing is more important for improving your Google rankings than getting other websites to link to your content, or getting people to share your posts/pages on social media. It tells Google that other people think highly of your content. The best way to do this is to be active on social media and make sure the content you publish is helpful, interesting and relevant to readers. If you want some help with SEO writing – whether it’s SEO articles, blogs or web pages – get in touch on 07411 331721 or cr_berry@outlook.com. Next Post Copywriting tips – how user-friendly is your website?